You’ve heard a beautiful song, melody or a soundtrack and want to play it on violin, but there’s no sheet music? Send me an audio file of someone singing or playing a melody (or a link to a Youtube video), and I’ll notate it and send you a pdf of professional sheet music. You’ll also receive a MIDI file to practice with at no extra cost. 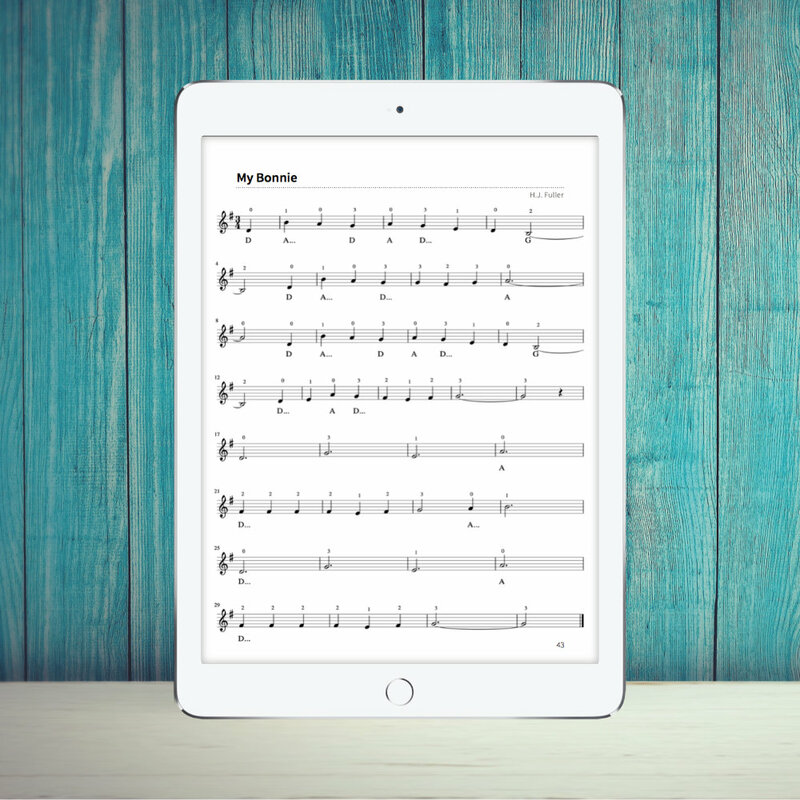 You can also use this service to transcribe your own composed song to sheet music. Please send me a phone recording of your song where you tap the beat or count yourself in and start playing. Transcribing is a difficult, time-consuming task, so in order to keep this affordable, the delivery windows are 7 days. I’m very attentive to detail and my main concern is the quality and accuracy of the final transcription. In this package I will arrange songs up to 5 minutes for you.